Home ownership is something we all want, but applying for a loan is often difficult and disheartening, especially when you have bad credit. 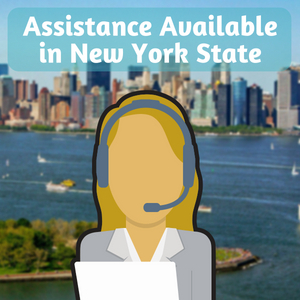 That’s why today we’re going to be looking at some of the best bad credit home loans in New York state – programs you can apply for, agencies that can help, and alternate options for those whose credit is just too low for even the most lenient housing initiatives. To understand how to get a home loan, you need to understand the criteria that lenders look at when deciding to approve or reject an application. The first is your FICO credit score, a measurement determined in large part by your payment history and credit utilization. Get Help Pre Qualifying for a New York State Low Credit Home Loan – Click Here! The second is your debt-to-income ratio, which is a measure of the amount of outstanding debt you have compared to your total gross income. 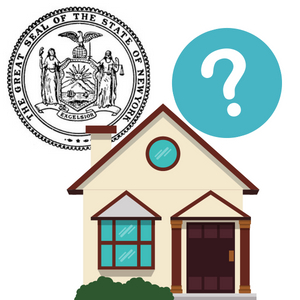 These measurements show how likely you are to pay back the money that the bank is lending you, which is why they’re such important deciding factors for lenders in the state of New York. I Have Bad Credit In New York. What Now? New York’s Office for People With Developmental Disabilities offers a number of housing initiatives based on the individual needs of their applicants. Their Home of Your Own, or HOYO, program lets income-eligible first-time homebuyers purchase their own homes with a generous subsidy that won’t take credit into account. Of course, in order to take advantage of this resource you must have an intellectual or developmental disability, but it’s wonderful that our great state offers these kinds of resources to those in need. They also offer Individualized Residential Alternatives and family care services to help those with disabilities. New York City’s Neighborhood Housing Services program allows owners of one- to four-family homes to apply for low-interest home loans. They offer subsidies on home loans for first-time home owners, and should be the first point of contact for anyone who’s looking for a bad credit home loan in New York. Of course, this organization can’t do anything for you if you live outside of the five boroughs. Since New York’s state-level home ownership programs are very limited in scope and will only be available to a few home owners, most of our readers will probably need to turn to a federal program that’s designed to help buyers find a home loan in New York with bad credit. FHA loans are the most popular form of home loan in the country. While these mortgages are still paid out by banks or private moneylenders, they are insured by the Federal Housing Administration – an agency of the federal government. Because of this insurance, lenders feel much more comfortable accepting loan applications they would otherwise reject, and FHA loans usually have down payments of just 3.5 percent and low minimum credit requirements. Read our article about FHA Loans in New York here. If you are an eligible service member or veteran, you should consider applying for a VA loan. These mortgages don’t require you to pay private mortgage insurance or the initial down payment, which will save you a lot of money. And like the FHA loan, VA loans have no minimum credit requirement, making this the best bad credit home loan available in New York state if you can get it. Rural home owners may be able to apply for a loan through the United States Department of Agriculture, which can be manually underwritten into a bad credit home loan in New York by the lender. This option obviously does not apply to those living in the city, but this could be a good option for those elsewhere in the state! 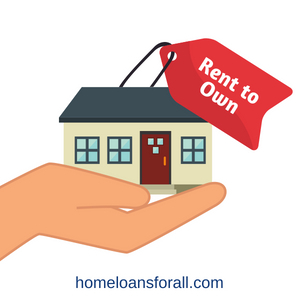 If you can’t apply for a home loan just yet, you might want to consider a rent-to-own situation. In this option, you only have to apply for a rental contract, which will have a much lower credit requirement (and much lower requirements in general) than a mortgage. But by paying a potential options fee up front, you can have a certain portion of your monthly rent check put towards the principle of the home and be given the chance to buy the property outright once the lease is up. At that point, you will have to find some kind of additional funding to finalize financing the remaining balance of the home. But at least you’ll have a place to live while you save up for the full purchase and work to rebuild your credit. 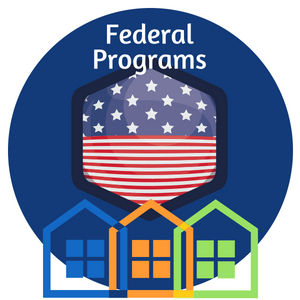 Another option for those who are unable to apply for a government program is to ask a trusted friend or family member to co-sign the loan with them. This means that they accept full responsibility for your property and your ongoing payments. In exchange, you can apply for the loan as though your credit score was the same as theirs in order to achieve more favorable terms. This is a big commitment and something you should only ask of someone you really trust. Cosigning is a popular option for college graduates and younger buyers, who will often have their parents co-sign for them. First-time buyers in New York who have bad credit usually prefer the FHA loan option – in fact, it’s specifically designed to help people in that position! This program makes buying a home a lot easier by lowering the downpayment from 20 percent to 3.5 percent if you have a credit score of 580 or higher. If you have lower credit than that, you can still often get a loan by either agreeing to pay a larger down payment of 10 percent or by providing alternative forms of credit. 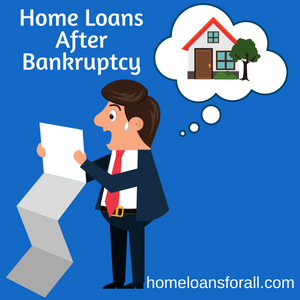 If you can’t make a payment on a mortgage, you will either have to file for bankruptcy or allow your house to be foreclosed upon. Either event will have a tremendous impact on your credit rating and will affect your ability to apply for another home loan in the future. A conventional loan will require you to wait seven years between filing for bankruptcy and applying for a new mortgage. But loans acquired through government home ownership programs have much more lenient waiting periods. FHA loans only have a three-year waiting period, while VA loans only have a two-year wait. 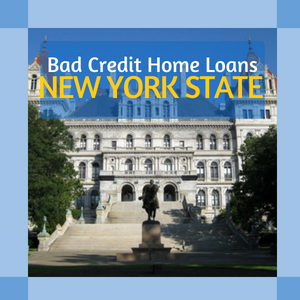 This can be a major benefit of bad credit home loans in New York state. Also, those two-to-three years may still seem like a lot, but it’s the perfect opportunity to start rebuilding your credit. If you’re looking to buy a new home, reading one article on the Internet isn’t going to be enough preparation. You need to take advantage of all the home loan assistance available in New York. 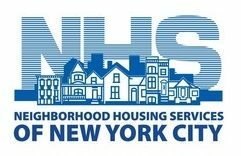 HUD-approved housing counseling agencies are a great way to learn more, as is the NYC Neighborhood Housing Services program if you live in the city. Go to seminars, ask questions, and get advice on what option is going to be the best for your particular situation. The homestead tax exemption allows you to withhold a certain amount of money from your property taxes if you live in a home that you’re still paying off. This might be a flat dollar amount or a percentage of the home’s value. In addition to the homestead credit, which is available in a lot of states, the state of New York also gives an exemption to elderly homeowners with incomes lower than $80,000 USD. Government programs, rent-to-own, co-signing loans, etc. are all great ways to find bad credit home loans in New York state. But you should still take steps to repair your credit so that these alternatives aren’t as necessary in the future. Besides, you should get started now – credit repair takes a long time, although the exact amount of time depends on the damage that’s been done, whether or not you’ve ever filed for bankruptcy in the past, and other factors that will vary from person to person. The first thing you need to do is just pay your bills on time every month, as well as your new mortgage payments and any other regular debts you have to deal with. 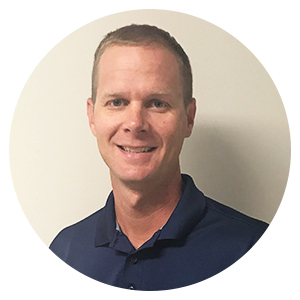 This action shows potential lenders that you are a reliable investment who can be trusted to make payments, and will therefore help improve your credit score. The second important piece of credit repair is paying off as many of your existing debts as you can. In addition to improving your credit score, this also improves your debt-to-income ratio. Hopefully you’ve learned a bit about how to find bad credit home loans in New York. At Home Loans For All we want everyone to be able to find a house to call their own regardless of their credit or income. So be consistent with your bills, seek out helpful programs like the FHA loan and the other options we talked about above, and start finding your dream home today!